Published on March 12, 2012 April 22, 2012 by cara.b.b. i was running through target the other day and decided i needed new nail polish. 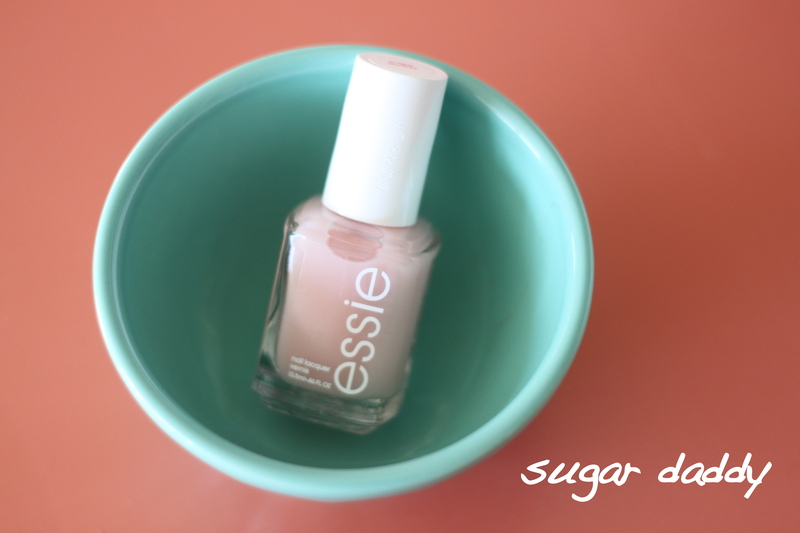 i had a bottle of pale pink at home, but i haven’t been able to get the lid off for about a year, so i figured it was time to move on. i snagged this one up – literally. anyone who has shopped with a toddler knows that you must keep the cart moving at all times. commit, and move on. i did, and i like this color very much. mostly, because when it starts to chip, you don’t really notice, and i can’t keep a manicure pretty for longer than 48 hours. in other news, beckett has totally gotten into cars. it’s hilarious to me because he has a few cars, but we’ve never made a big deal about them. i would love to know what’s going on in that little head of his. 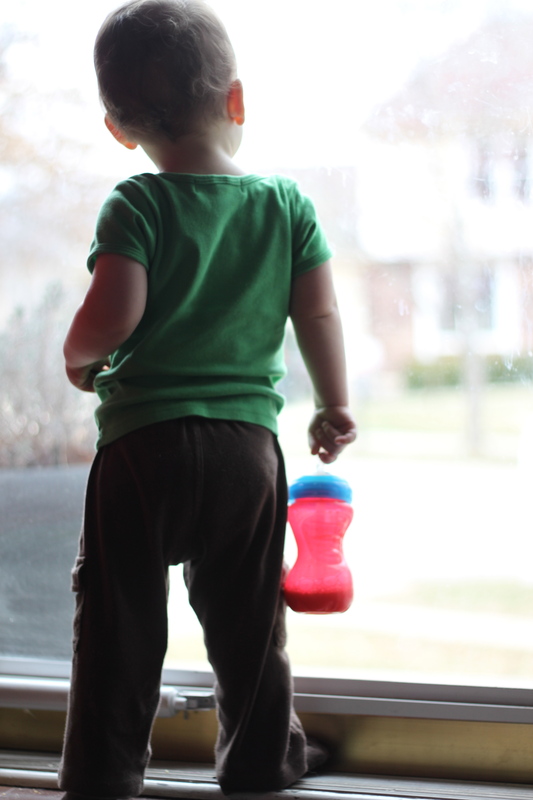 he carries his cars around the house, makes them go ‘vroom’ on the floor, and most recently, wants to stand at the front windows and watch for cars coming down the street and then exclaim car! car! it’s pretty darn cute. my mom always says that boys are born with motors. even mike will make vroom noises to himself when he sees a fast/cool/sporty car. i don’t think they ever grow out of it!